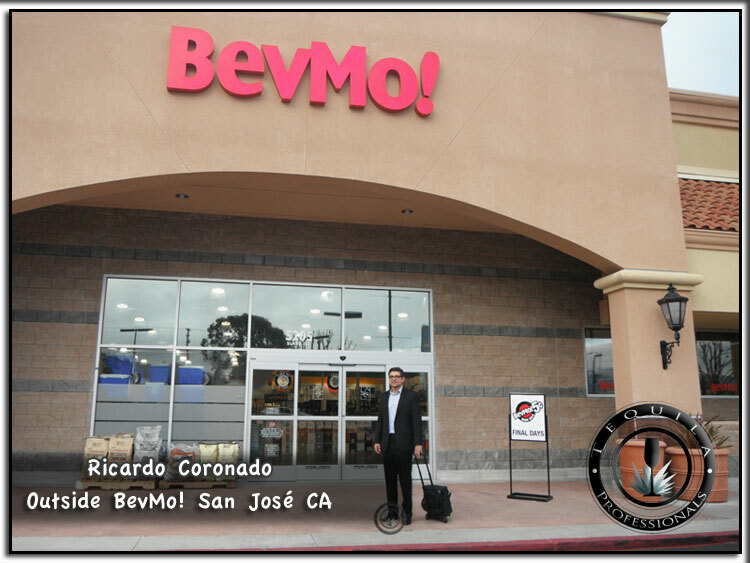 Last month, Anahi & I visited BeVmo (Beverage & More) headquarters in Walnut Creek Ca. where we met with Mr. Ted Carmon. When you sit with Ted, you better have a ready and accurate agenda to go through, Ted is extremely efficient and fast. If you do not have all your points defined and your proposals ready, soon your time is gone and you’ve lost a great opportunity to do business with BeVmo. Founded by Steve Boone and Steve McLaren in 1994 BeVmo is now the largest Wine & Spirits chain liquor store in California and has extended to Arizona and Nevada. More than 120 stores are listed under their directory up to March 2012. In February 2007, BevMo was acquired by tower group L.P., a New York- and London-based private equity firm. BeVmo is a must if you want to commercialize your products in California. They can become the backbone of your business but to get in is not easy, you must have a good distributor, since it is hard for BeVmo to deal directly with producers and importers, and a great product. Thanks to BeVmo thousands of producers are able to reach exposure and good sales.